Talks have stalled over returning control of the New York Racing Association to private hands after a four-year period in which appointees of Gov. Andrew Cuomo have dominated the not-for-profit corporation’s board of directors. Now, according to one key lawmaker, there is talk about simply extending the current state reorganization period for an additional year. 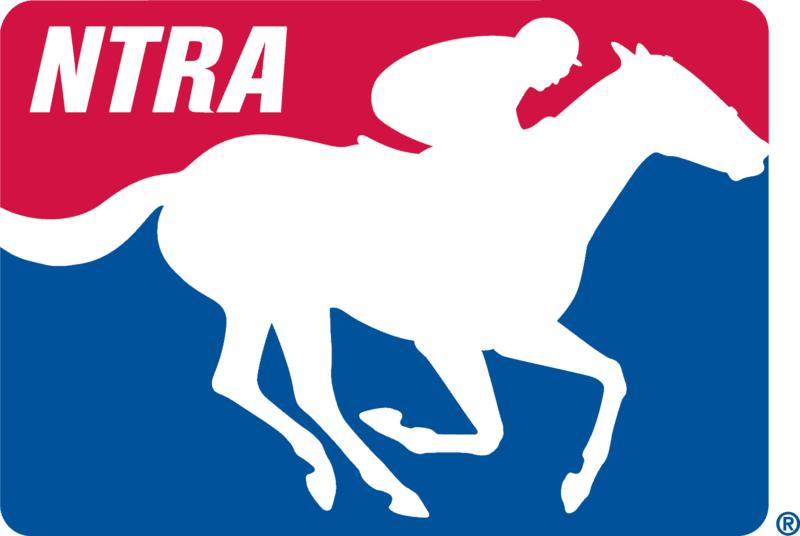 In 2012 the original NYRA state takeover bill called for a three-year period of government control; it was extended through this year. The Assembly and Senate had discussed simply passing their own plan for NYRA’s governance model and sending it to Cuomo to let him sign or veto it. But Pretlow said support for that idea seems to have faded because of the unknown consequences regarding NYRA’s future. The law that established the state control period didn’t resolve how NYRA would be run if the oversight period simply expired without a specific replacement plan. The current reorganization board’s authority lasts until this fall. Lawmakers have raised concerns about Cuomo’s NYRA plan because it cuts revenue-sharing payments to NYRA coming from video lottery terminals at Aqueduct Racetrack. State Comptroller Thomas DiNapoli June 10 said NYRA relies on VLT revenue to prop up what he claims is a money-losing racing operation. Cuomo also wants the ability to pick more members of a new NYRA board than what lawmakers believe should occur; he wants four, while lawmakers want him to have two. Cuomo also wants the power to pick a new board chair. Also, a current state panel that oversees NYRA finances would be given authority to step in and order changes at NYRA if fiscal troubles arise. Senator John Bonacic, who chairs the Senate Racing, Gaming, and Wagering Committee, agreed with Pretlow that a one-year NYRA extension is on the table. “That’s the present status because we’re not going to agree to what (Cuomo) wants,” Bonacic said. He said several Saratoga Springs-area Senate Republicans are adamantly opposed to Cuomo’s plan for more control of a new NYRA board than what the legislature is seeking, as well as his plan to “claw back” $16 million in VLT proceeds for NYRA. “They’re willing to have an imperfect system in order to keep the money,” Bonacic said of lawmakers who support a one-year extender rather than Cuomo’s NYRA bill. He cautioned that it’s only Tuesday in a legislative session not expected to end until late Thursday or sometime Friday. The Cuomo administration didn’t comment about the ongoing NYRA talks. The plan to extend the current board structure for another year represents a state capital snapshot in time. The legislature is rushing to complete its 2016 session the week of June 13, and there is considerable time left for Cuomo and legislative leaders to cut their own NYRA deal in private over the next several days.